OWASP Mutillidae II is a free, open source, deliberately vulnerable web-application providing a target for web-security enthusiasts. Mutillidae can be installed on Linux and Windows using LAMP, WAMP, and XAMMP. With dozens of vulns and hints to help the user; this is an easy-to-use web hacking environment designed for labs, security enthusiast, classrooms, CTF, and vulnerability assessment tool targets. Mutillidae has been used in graduate security courses, corporate web sec training courses, and as an "assess the assessor" target for vulnerability assessment software. MySQL 5.7 has changed the security model: now login to MySQL under root requires sudo (the password can still be empty). With these settings, OWASP Mutillidae II and Damn Vulnerable Web Application (DVWA) will not work. 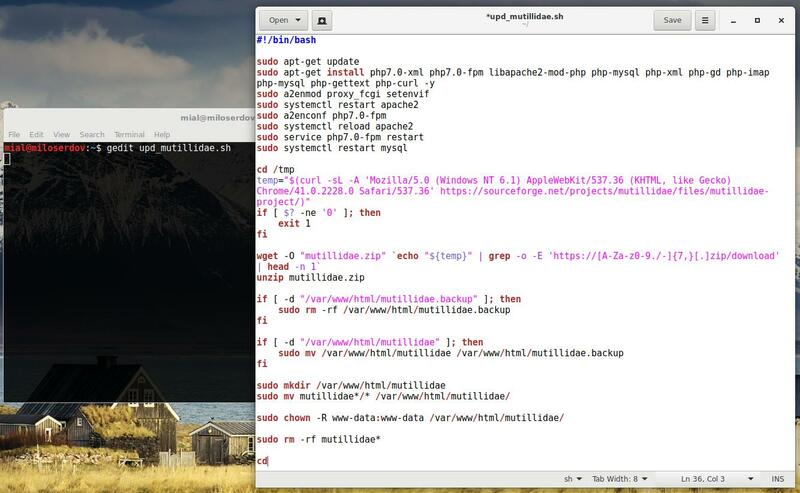 If you see empty pages when you open the browser, it means that you also need to switch from PHP 7.2 to PHP 7.3, as described in the article ‘Troubleshooting: Kali Linux web server shows blank pages’. 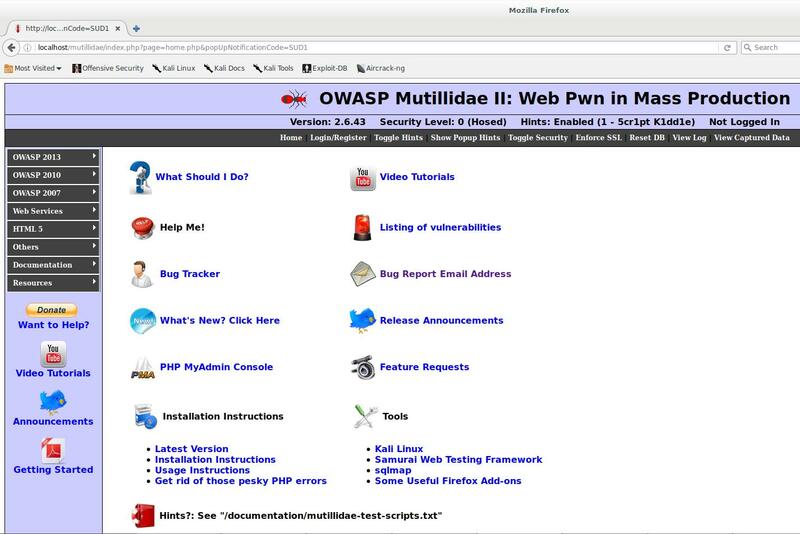 After the installation is completed, OWASP Mutillidae II is available at http://localhost/mutillidae/. In addition, you can use the above script for updating OWASP Mutillidae II after release of a new version. 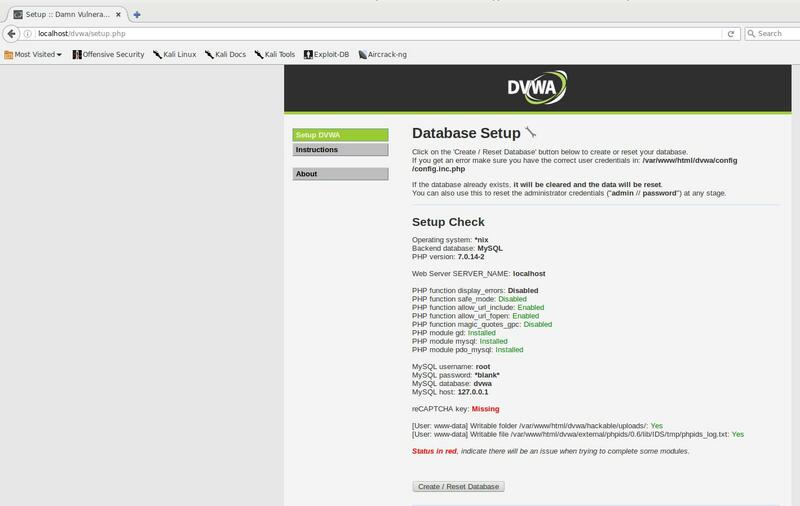 Inside DVWA go to Setup / Reset DB and click on the 'Create / Reset Database' button. You also can use the above script for updating DVWA after release of a new version. After reboot Kali Linux, before you can reach DVWA, do not forget to start Apache and MySQL services. The guide and scripts are updated, they work again. 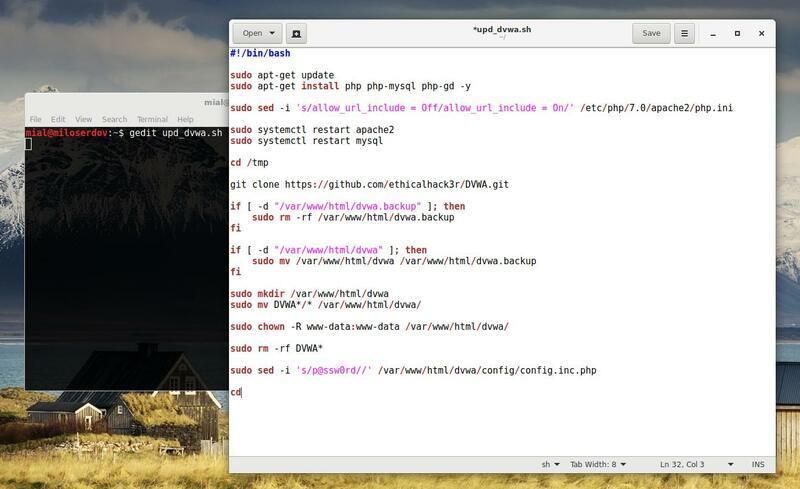 The scripts was updated in connection with the transition of Kali Linux to PHP 7.2. I have followed all steps, however when I go to the initial webpages instead of mutillidae/dvwa setup pages appearing, there is simply a blank screen. I was wondering if you had any advice on where to start troubleshoot? Right now I repeted steps on the fresh Kali Linux installation. It is working! Did you see the link in the article: ‘Troubleshooting: Kali Linux web server shows blank pages’. I suppose you missed this step. I followed all the steps but after clicking on setup/Reset the db, I am not getting the popup of successful setup. My db is getting set and I am seeing nothing on the index page. Please help. Did you see the link in the article: ‘Troubleshooting: Kali Linux web server shows blank pages’. 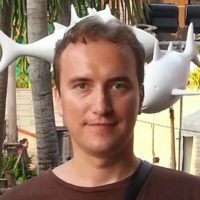 I can no longer login to mysql after running the initial mysql cmds removing the plugin.